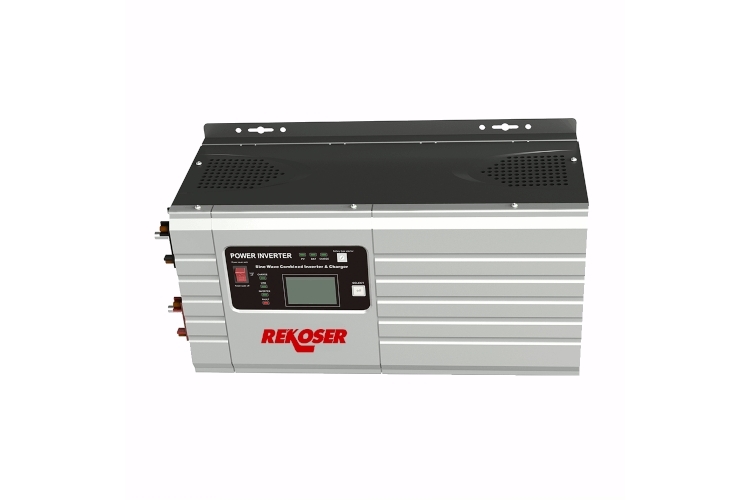 RI-LF-120V series is a low frequency pure sine wave inverter with AC charger from 35A to 70A. Solar/AC priority configurable. With pure copper transformer inside, it is suitable for all kinds of home and office appliances. Front panel LED/LCD indicators and adjustable switch selectors. Selectable settings for flooded lead acid (opzs), AGM and GEL batteries. RI-LF-120V series has been specially designed for North and South American countries that require output voltage of 120V and 50/60Hz. Rated power 1kw to 4kw.